Click on any image below to watch a video. 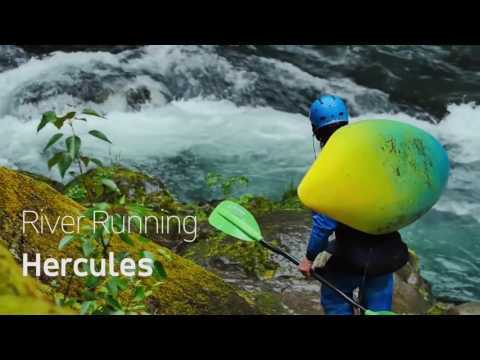 The Hercules is the most versatile blade in the AT Advanced Series, with a balanced design for optimal all-around performance. 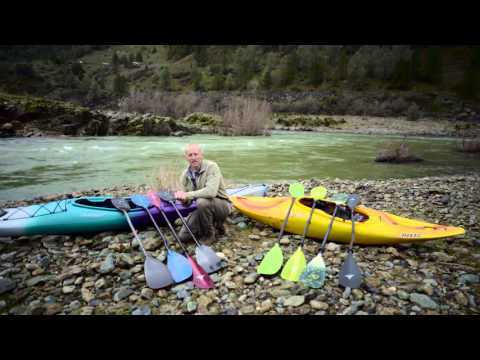 Kayaking expert Ben Lawry explains blade design, the shape and functionality of varying blade designs. 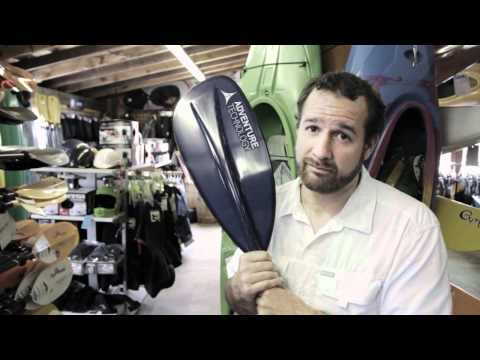 Kayaking expert Ben Lawry explains basic paddle nomenclature. 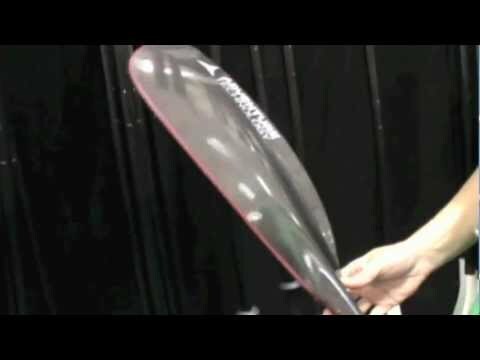 The different pieces parts on the paddle and what they are called. Check out more Duraweave info! 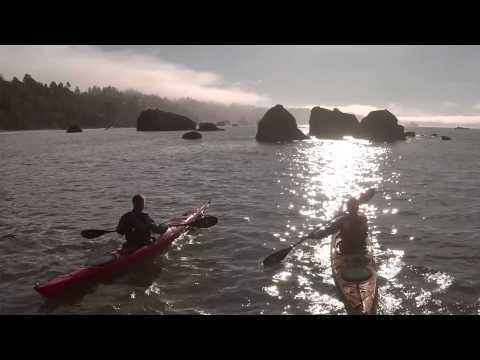 To the uninitiated, paddling may seem like a silly endeavor. But it's more. It’s getting lost, or found. It’s the sensation of power, or the humbling lack thereof. It's a feeling that only Those Who Live It Know. 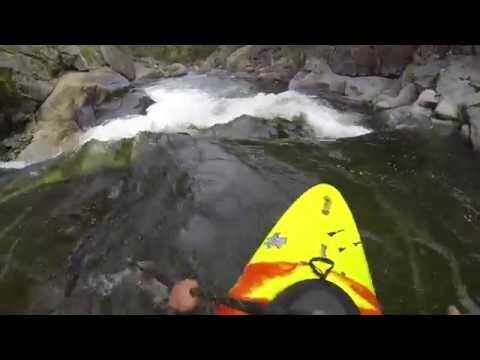 Join AT Team athlete Robby Hogg on a quick trip down the steepest creek listed in the California guidebook. 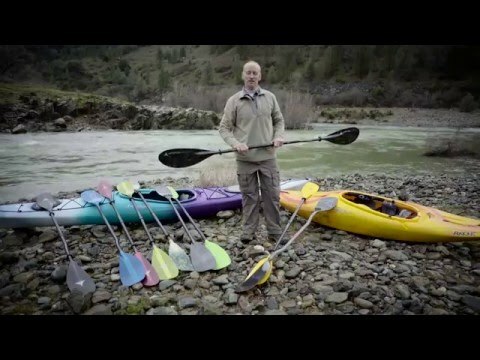 Silver Fork of the American. 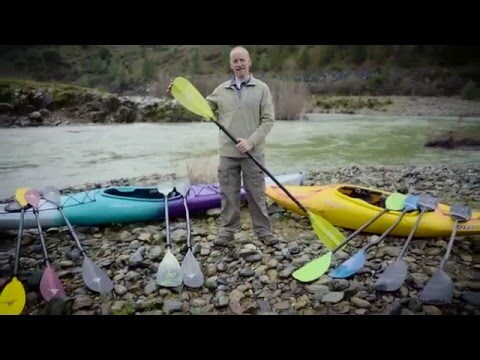 A short, informative video of how you can make a difference in the life of a paddle without a home. 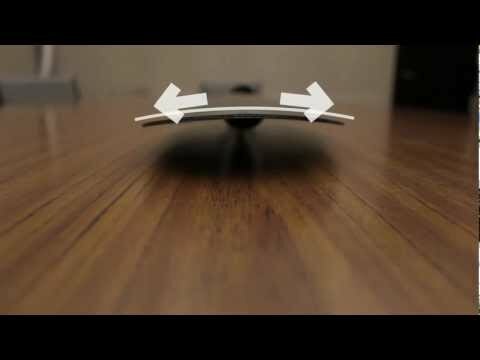 Learn more about our foam core technology and find paddles with this unique feature.